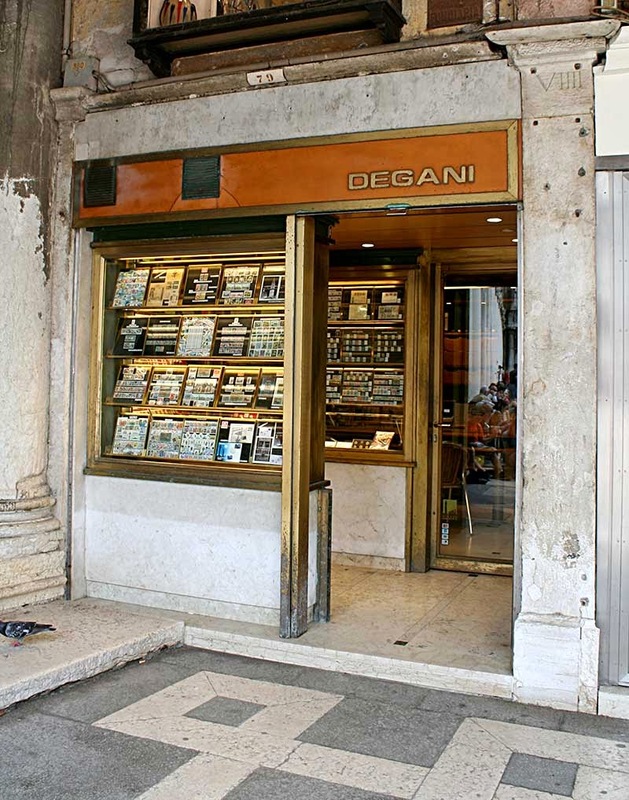 The step is in front of a coin and stamp shop called Degani S.A.S. di Montanari G. & C. (S. Marco 79, 30124 Venezia). 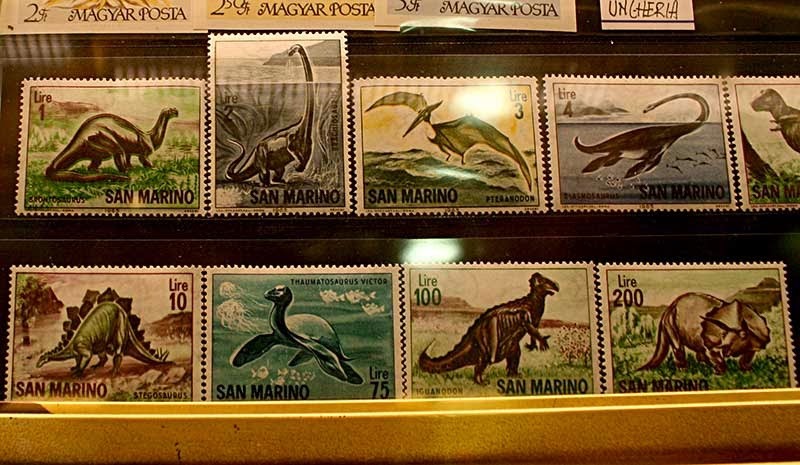 In a related note, they had some dinosaur and reptile stamps for sale in the display window. 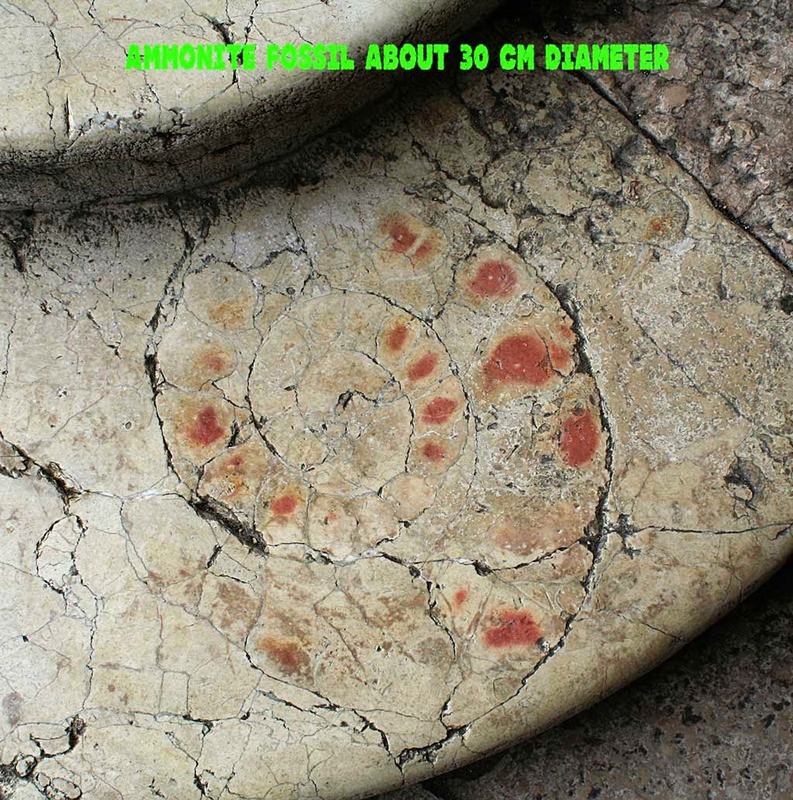 More about these in a future blog post. 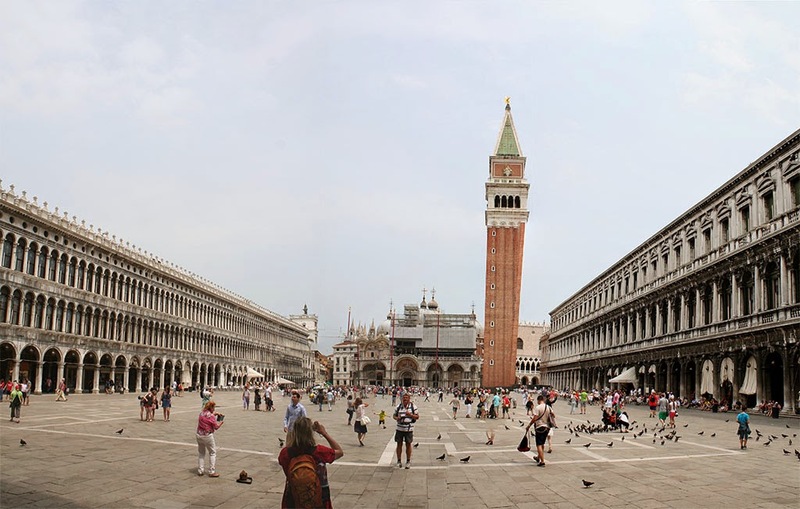 Here is a picture of San Marco Square in Venice Italy.